Working with The Innovative Group made buying a home easy. They took the extra step to find us the perfect home. Everything was completed in a timely manner and all expectations were met. We could not be more pleased. We would highly recommend The Innovative Group to anyone looking to purchase a house. 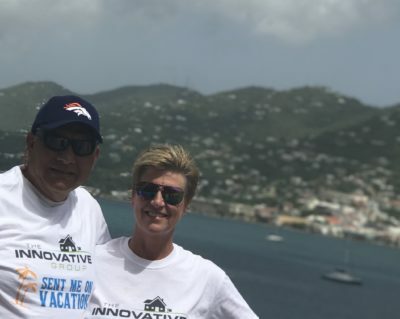 The Innovative Group went above and beyond every step of the way to help meet my real estate needs. Brandon and Louis were each remarkably helpful throughout the entire process of selling my home and buying a new home. I would highly recommend them! Their expertise, hard work and dedication to their clients shines!